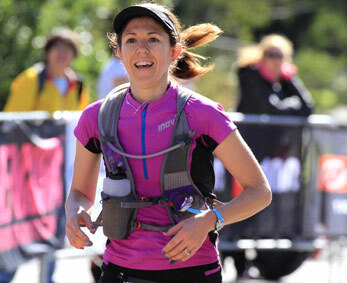 Jo has worked as a secondary PD/H/PE teacher and is an elite female ultra trail runner. Jo founded and supports Summit Sisters, a venture dedicated to strengthening a community of women that empowers them to confidently fulfil their trail running dreams. Jo and Brendan are also partners in Trail Kids; a grass roots venture aimed at building a love of the outdoors and trail running with young children. Jo is an accomplished trail runner who has won and made the podium at many of the biggest trail events in Australia. She has finished 2nd at both TNF100 (2013) and TNF50 (2014). She has also won the Glenbrook Marathon, Mt Solitary Ultra and was 3rd at the Buffalo Stampede Sky Marathon in 2014.